Roland and a Blast from the Past! A Roland Blast From the Past! 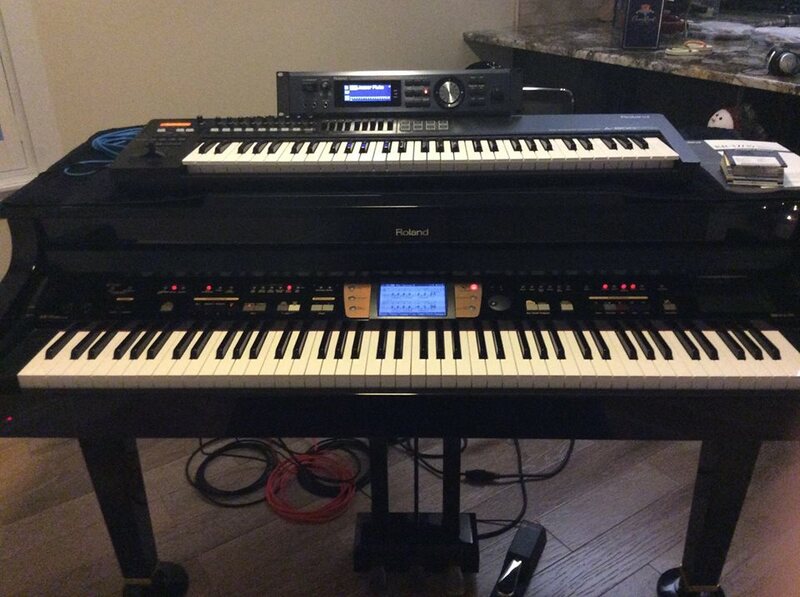 This picture just popped up on Facebook to remind me of our old Roland setup and something I posted a couple of years ago. Thought you might enjoy checking out the setup we had before we bought our OAX700. Actually, we still have the Integra sound module and the controller keyboard. My son is now the proud owner of the KR-15.